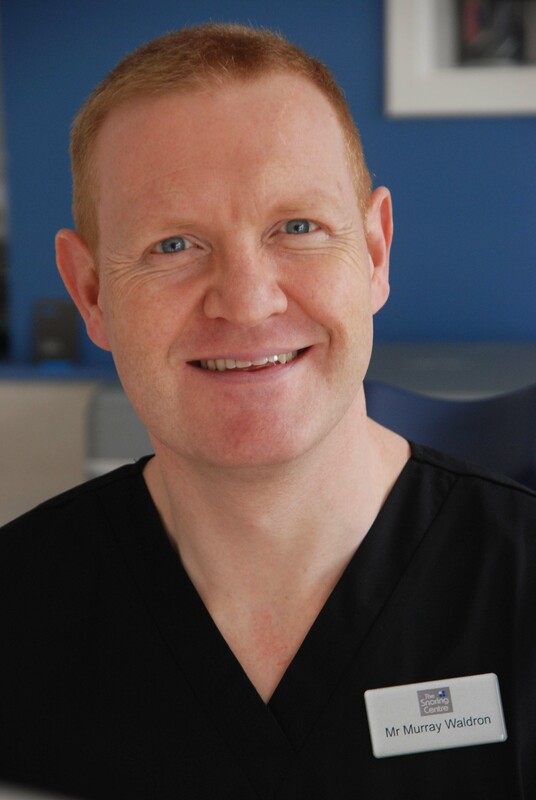 Mr. Waldron is a Consultant Ear, Nose and Throat Surgeon at Sunderland Royal Hospital. He graduated from Oxford University in 1992. He undertook general surgical training gaining his Fellowship to the Royal College of Surgeons of England in 1997 and Fellowship to the Royal College of Surgeons of England in in Otolaryngology in 1998. He returned to his home region in the North East of England to undertake his specialist training in Ototlayngology, gaining his Intercollegiate Fellowship of the Royal College of Surgeons in Otolaryngology in 2004. He was appointed as a Consultant in 2004. He has a clinical interest in nose and throat conditions in adults and children, including snoring. She completed her three further years of specialist orthodontic training at the Liverpool University Dental Hospital and Countess of Chester Hospital in 2000. She also holds specialist orthodontic membership, by examination, to the Royal College of England and Glasgow (joint collegiate) and a Masters in Dental Science (orthodontics) from the University of Liverpool. ‘Over the years we have been asked to fit devices to stop or reduce snoring. snoring can range from simply snoring, be due to blocked nasal airway after trauma, etc, or can be a sign of obstructive sleep apnoea. Therefore we felt that simply fitting an anti snoring device without a specialist consultation to exclude other factors would reduce the effectiveness of the device where snoring was due to another cause. 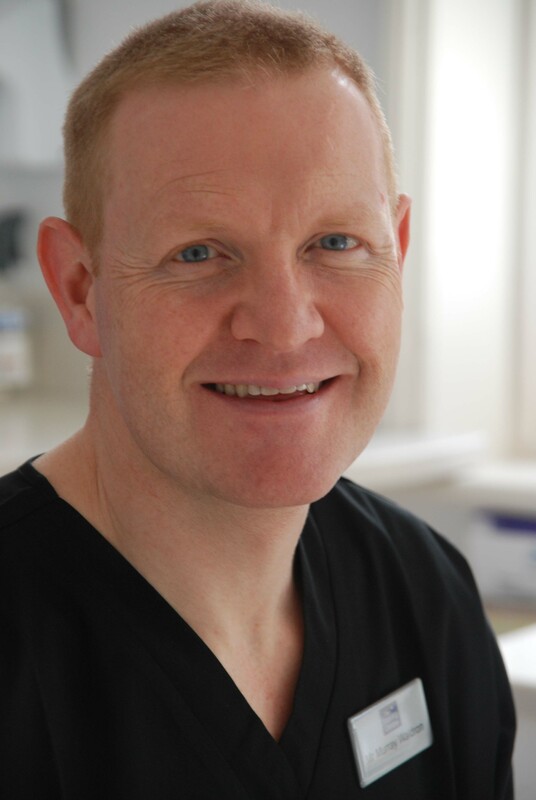 As a result of this we work with The Snoring Centre led by Mr Murray Waldron, Consultant ENT Surgeon. In this way we can target a more specific treatment plan to a specific cause of snoring. In many cases this may not involve an anti snoring device.